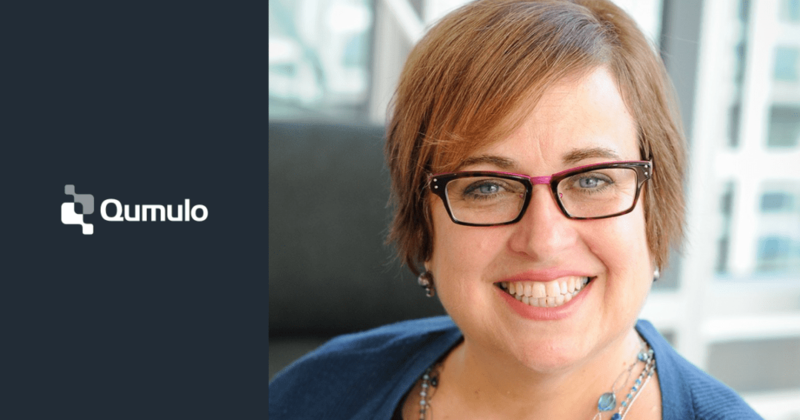 SEATTLE – Jan. 29, 2019 – Qumulo, the pioneer of hybrid cloud storage, today announced that Elissa Fink, former chief marketing officer for Tableau Software, has joined Qumulo’s Advisory Board. Fink brings nearly 30 years of extensive marketing experience scaling high-growth technology companies to Qumulo as the company continues its expansion. Fink was instrumental in helping Seattle-based Tableau grow from an ambitious startup to an international public company. In the process, Tableau’s team reinvented the category of business intelligence and analytics. Fink joined Tableau in 2007 as its vice president of marketing, when the company was still a small startup. She went on to oversee the entire marketing portfolio, encompassing marketing strategy, demand generation, brand awareness and visibility, enterprise marketing, community and online activities, as Tableau’s revenue nearly doubled each year. Under Fink’s leadership in marketing, the company grew from under $5 million in revenue to nearly $1 billion. Qumulo has pioneered the category of hybrid cloud enterprise file storage, and is experiencing strong customer demand at a time when many organizations are embracing hybrid cloud and multi-region computing. Qumulo enables robust multi-region storage, and storage managed across private data centers and the public cloud.